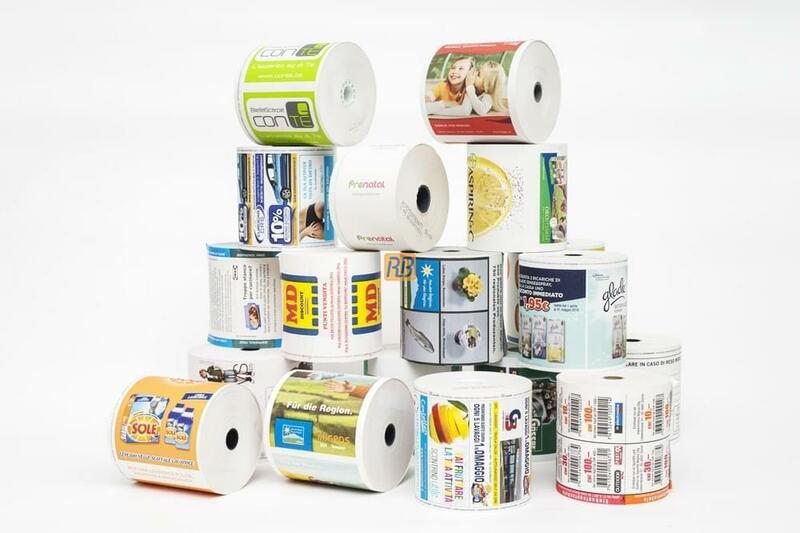 The pos thermal rolls are thermal paper products born to be used with POS payment terminals. 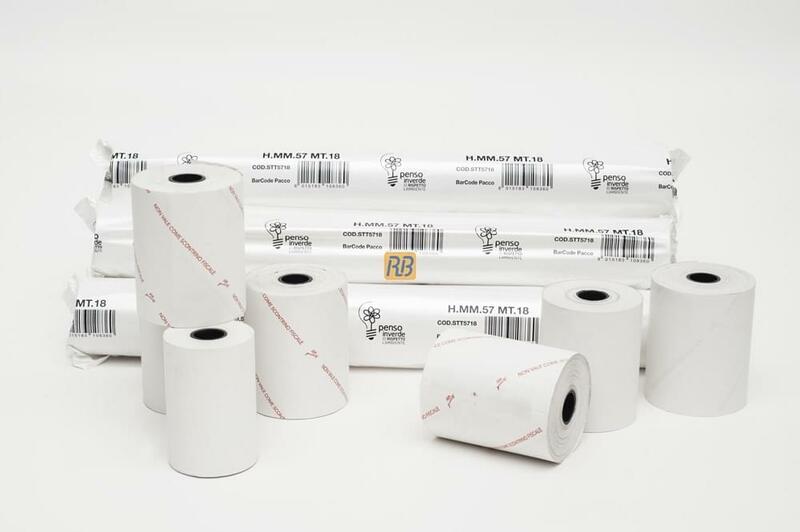 Available in many formats, these rolls are made to fit perfectly with the most common machines for ATMs and credit cards. The thermal rolls for EFT-POS are made according to the FSC standard and comply with the regulations in force. 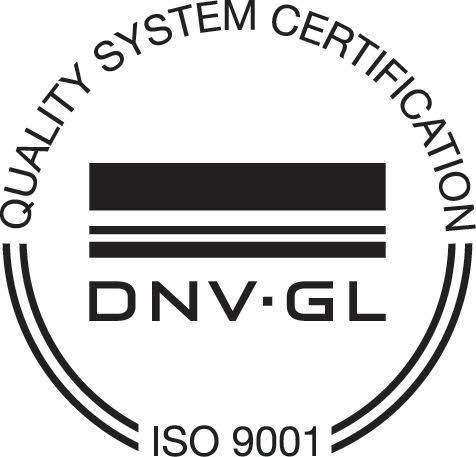 This means not only being able to count on a safe and high quality product, but also means buying a completely eco-friendly product. 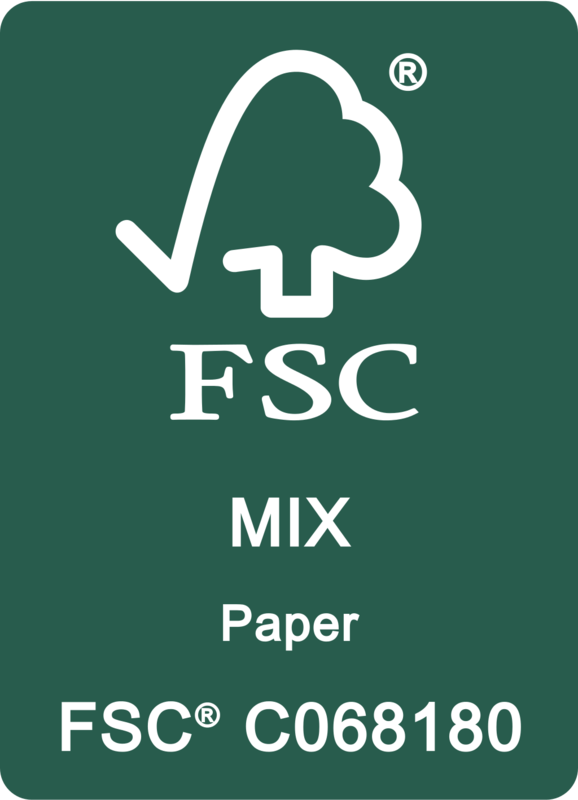 The FSC standard certifies that the paper used comes from controlled and respected forests. ERREBI also produces from photovoltaic energy. 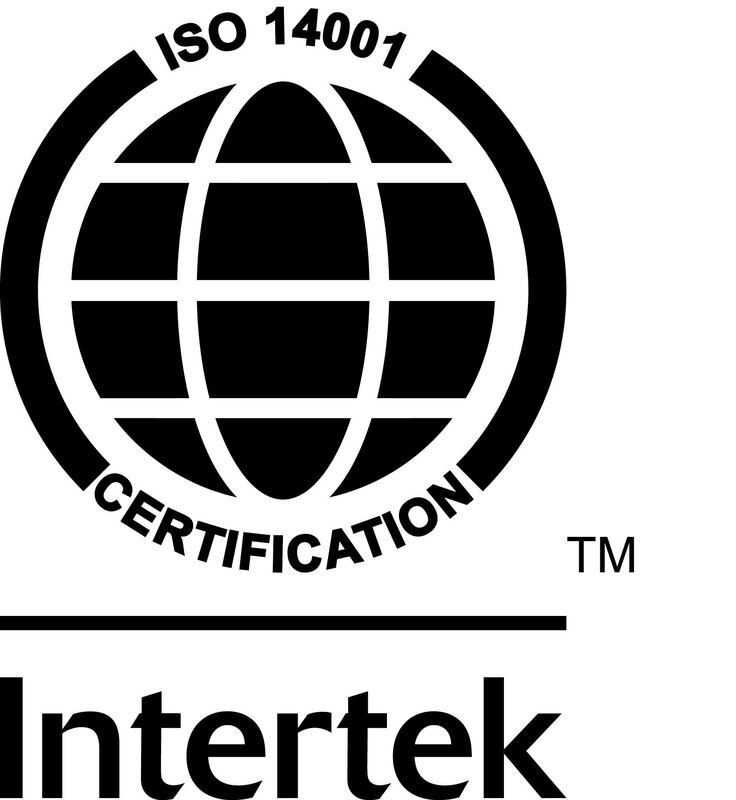 ERREBI has also recently acquired the PEFC certification, confirming its commitment to safeguarding the environment. Another fundamental aspect when choosing a thermal roll for EFT-POS is its quality, which means color resistance and environment safeguard. 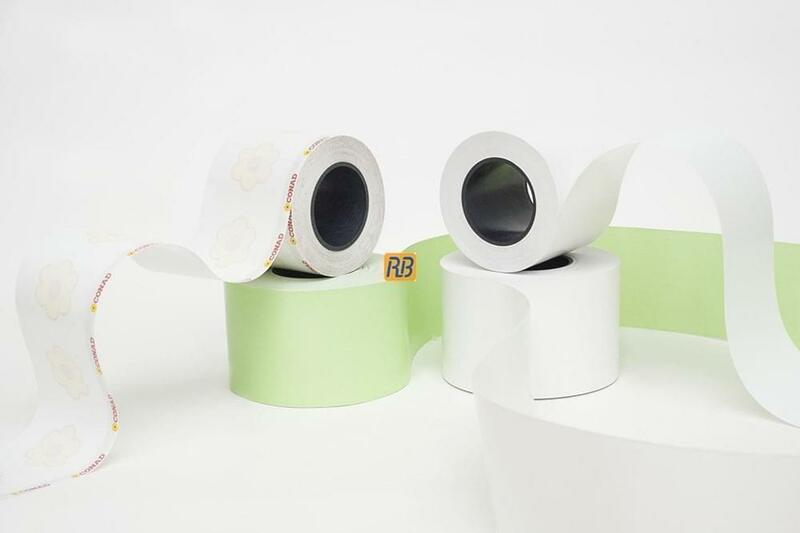 RB has always invested in the quality of its raw materials and the technological development of its productions; always committed to research and innovation, it has succeeded in creating high strength thermal paper rolls that do not fade. An advantage of thermal paper for POS ERREBI is its long life, which allows you to comply with current European regulations, which provide that a receipt must be kept for at least 5 years. 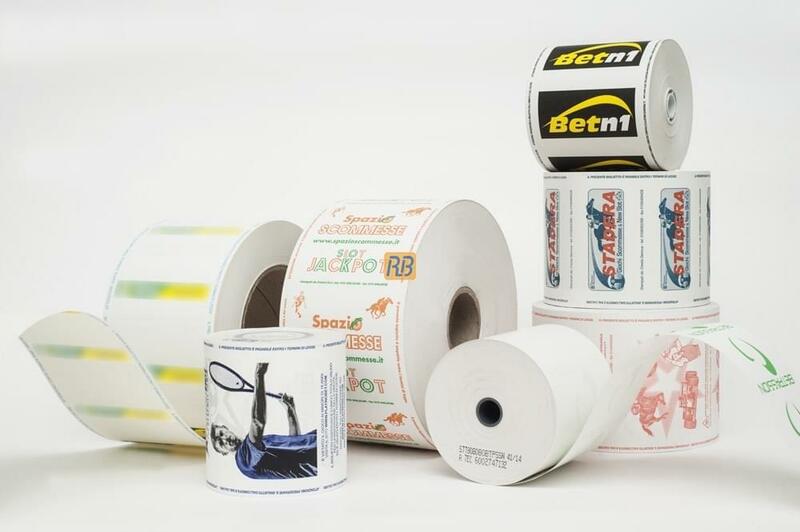 With SICUR, RB has gone further, creating a thermal paper that guarantees at least 15 years of storage, to be used especially in cases where it is necessary to keep the receipt because it has a guarantee value.